`Wildred Ndidi admitted he was ‘thrilled’ to have committed his long-term future to Leicester by signing a six-year deal. The 21-year-old received a five-and-a-half-year contract when he arrived from Genk in January last year, but his excellent form has convinced the Foxes to give him a deal until the summer of 2024. 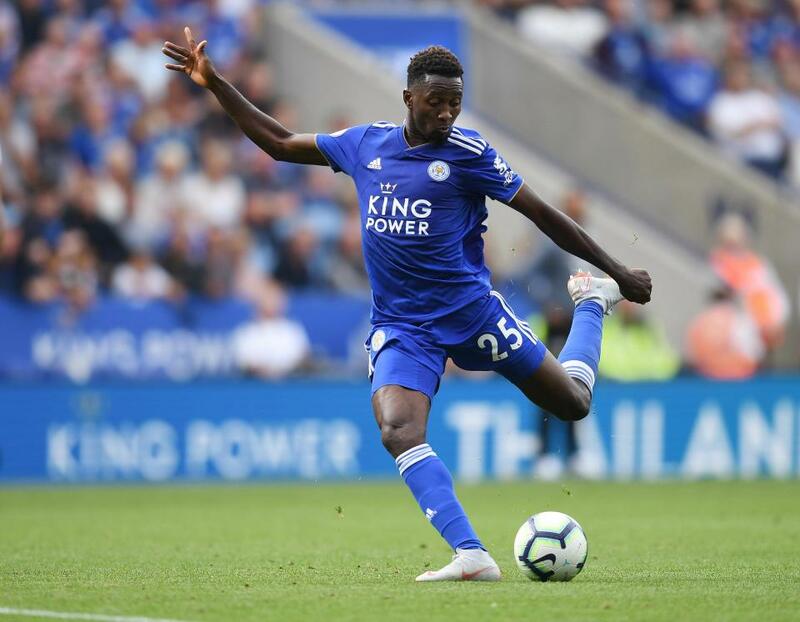 A club statement said: “Leicester City Football Club is delighted to confirm that Wilfred Ndidi has signed a new contract, keeping him at King Power Stadium until June 2024. Ndidi, who began his career with Nathaniel Boys in Lagos before heading to Europe, was delighted to have put pen to paper. He said: “I’m very happy to sign this contract with Leicester City. I have enjoyed every moment of my time with the football club, so I’m thrilled to be here for six more years. The combative midfielder made his Foxes debut within days of his £15million arrival in a 2-1 FA Cup victory at Everton, and has 63 appearances for the club under his belt after Saturday’s 2-0 home win over promoted Wolves. He has won the club’s young player of the year award in each of the last two seasons, the first of them after just four months at the club. 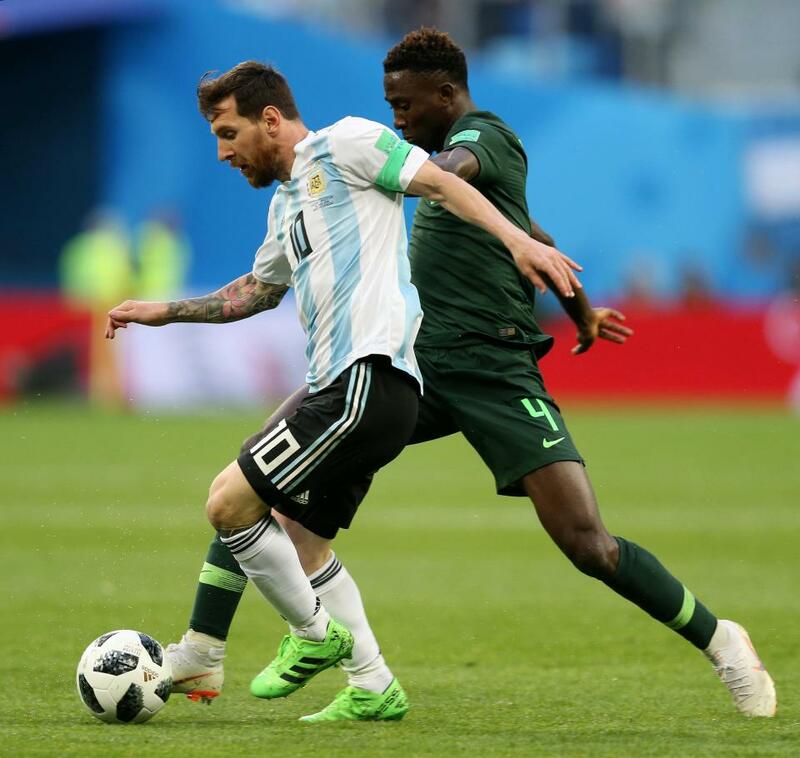 Ndidi started all three games for his country at this summer’s World Cup finals in Russia as they finished third in Group D behind Croatia and Argentina.